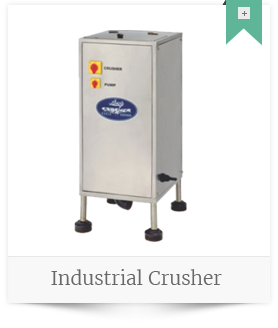 Sharp Industries is a premium manufacturer and supplier of waste management products like Food waste disposers, Domestic crushers etc. Our products will help consumers to keep their kitchen/s very clean. Wastes can get accumulated in your kitchen sink and if those are not disposed properly, the kitchen environment can be subjected to hygienic issues. 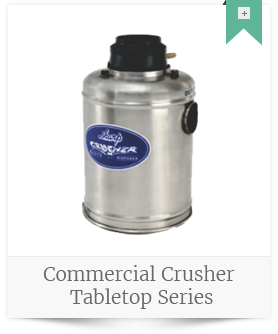 Our top notch products will make sure your kitchen sinks are being clean and the food wastes gets disposed on time. 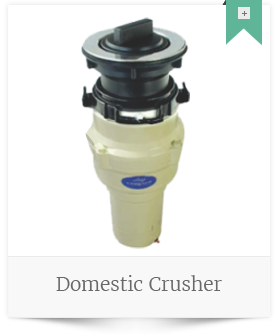 Our crusher products help to grind garbage wastes and maintain your kitchen germ free. To satisfy the needs of people everywhere through the supply of technologically superior products and services. Point Industries, a unit of sharp group is primarily focused on development and manufacturing of products used in waste management….